This Orangvale home is not one to be missed! After appreciating the great curb appeal, step through the front door and take in the beautifully restored hardwood floors that run throughout much of the home. The kitchen features stainless steel oven and stove and updated cabinets. You will love how much space this home offers, with two bonus rooms, one featuring new laminate flooring, and the other carpeted. The large backyard is great for entertaining and features an above ground pool for friends and family to enjoy. 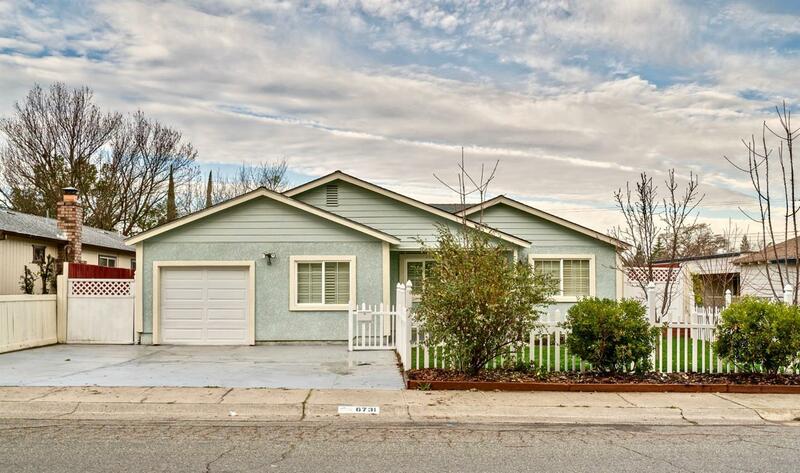 Close to shopping, restaurants, and a short drive to Folsom Lake, this home won't last long. Come see it today!